Perfect for long and short session both in the UK and abroad! 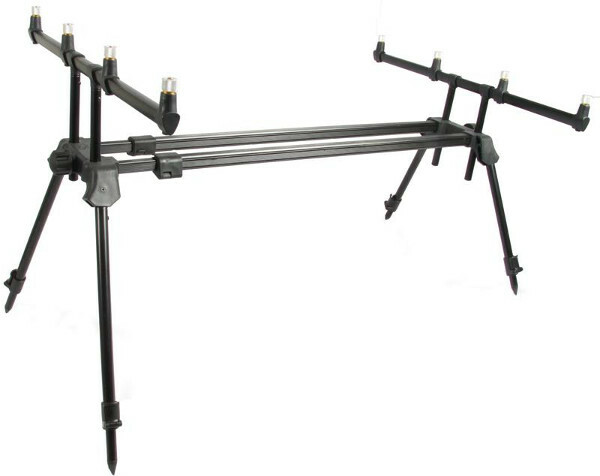 The Carp’o AM Pod 400 is a lightweight and very compact rod pod. It is very easy to set up and take down. The height and length of the rod pod are adjustable. The angle of the rod can also be adjusted. The Carp’o AM Pod 400 offers optimal stability on all types of terrain and is the perfect rod pod for long and short session both in the UK and abroad!